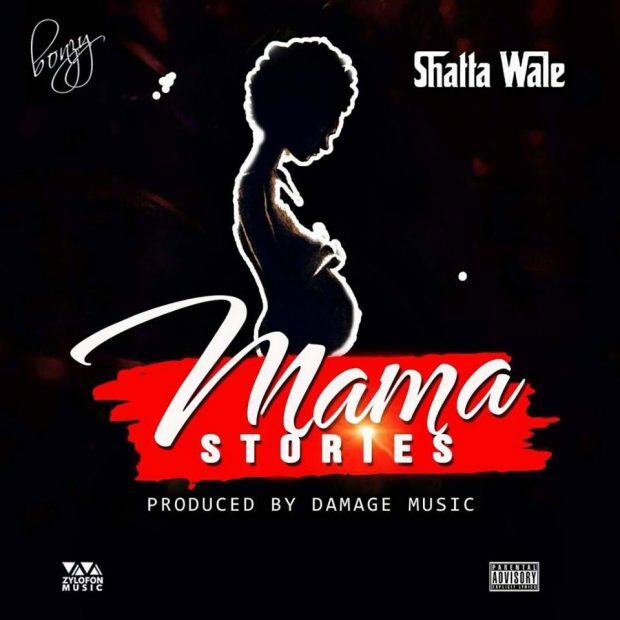 Dancehall champion Shatta Wale celebrates all mothers in the world by dropping this beautiful dope tune titled Mama Stories which was produced by Jamaican producer Damage Music. We wish all mothers a happy mothers day. God bless all mothers.